Welcome to the Oromocto DOJO Website. Please Take your time to pursue and enjoy. 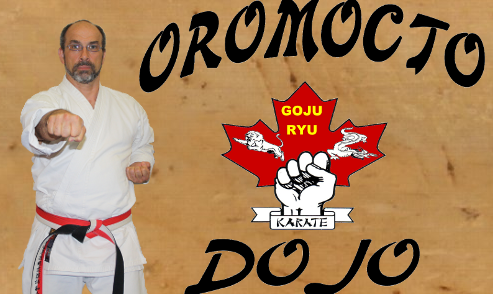 The Oromocto Dojo is a place where anyone that wants to learn Karate, can do so. We provide instruction to traditional Martial Artists and Martial Athletes. The website is for our members and those individuals who want to explore the rich traditions of the Martial Arts. The instructors and staff of the Oromocto DOJO are committed to life long learning, sharing their knowledge and in expanding horizons.